Enjoy these exclusive listings of our newest homes within our community. Please let us know if you have any questions or would like to learn more about these homes. YES! This is it! WOW! 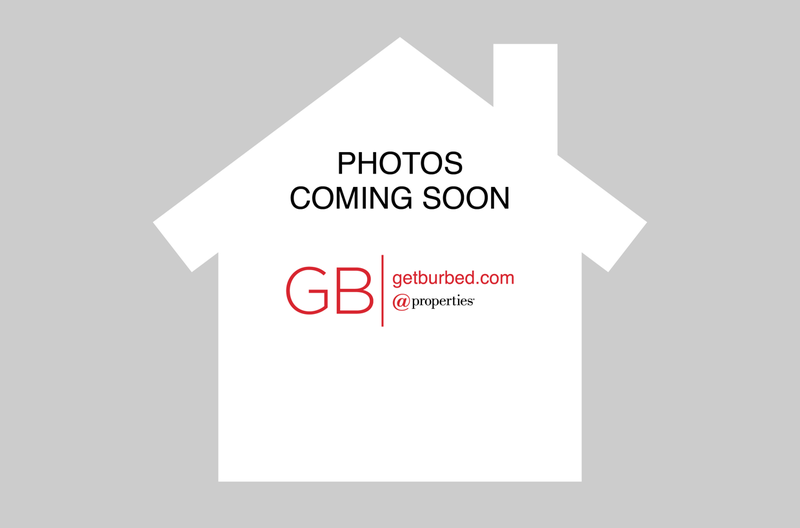 3 bedrooms 1 bath single family home in hot hot Arlington Heights! It has all the modern finishes in a great walk to town location! Fresh paint and gleaming hardwood floors with new stainless steel appliances in kitchen means its move-in and live-in ready! Kitchen leads to dining room bathed in natural light from the sliding back door and yard. Spacious bedrooms with professional paint jobs keep the living easy. Full finished carpeted basement doubles the livable space for rec room and office area. Newer sump pump with backup battery keeps it worry free! All mechanicals and roof updated in past 5 years. 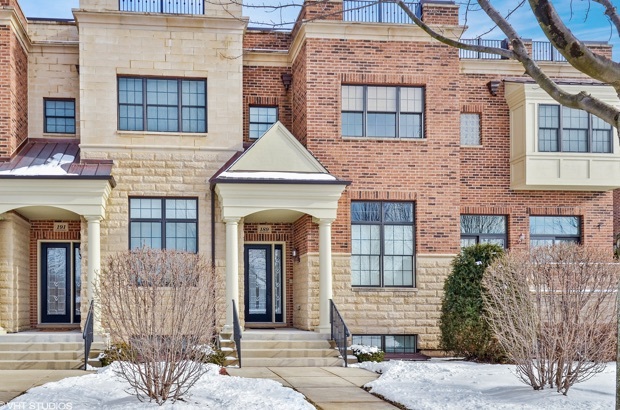 Great location blocks from downtown Arlington Heights, Metra station, nightlife, Pioneer Park area! Great schools in Westgate, South Middle and Rolling Meadows High. Move in and be home! Coming soon—Custom Home in the best spot on the famed July 4th Parade route (seller throwing in parade tent). 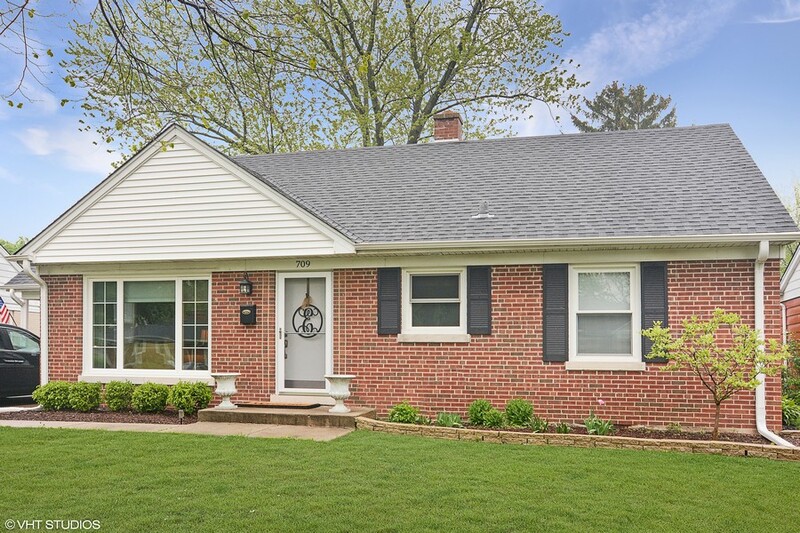 This tried and true 5B/3.1 Bath (1 full in basement), Full finished Basement, Trex deck, awesome fenced yard and mature landscape beats new construction. The living space boasts 3800 sq ft per assessor, with terrific room sizes. The Master Bedroom is an amazing oasis with a HUGE and Modern ensuite bathroom. Add in a Whole house Generac, 2 car attached garage and you have THE WINNER of the neighborhood. Award winning schools, 5 Star Library, Downtown and Metra right there! Totally gutted and remodeled. New plumbing electrical, hvac, bathrooms, lighting, trim, doors, floors…the works! Broker owned property. WOW!! Hard to find townhouse in a stellar sought after location overlooking rec park. IN PERFECT well maintained condition! Enjoy your fabulous roof deck this summer! Master suite is stellar, guest suite and attached 2 car garage. BRAND NEW hot water heater. 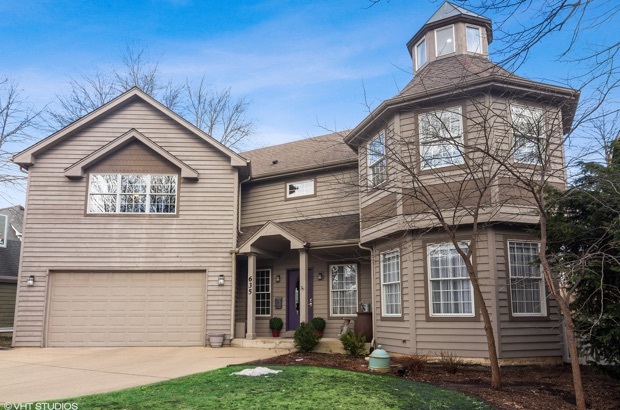 Completely custom, architecturally significant home! 4 bedrooms PLUS office PLUS guest room PLUS lofted sleeping areas. 5 bathrooms. FULL finished extra deep basement. NEW NEW NEW on the inside, and meticulous.